Watch Digimon Adventure tri. 6: Bokura no Mirai full episodes online English Sub. 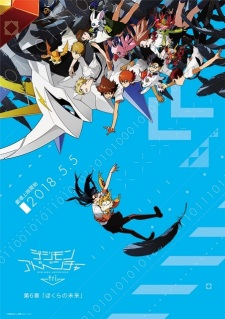 Synopsis: Sixth and final Digimon Adventure tri film.